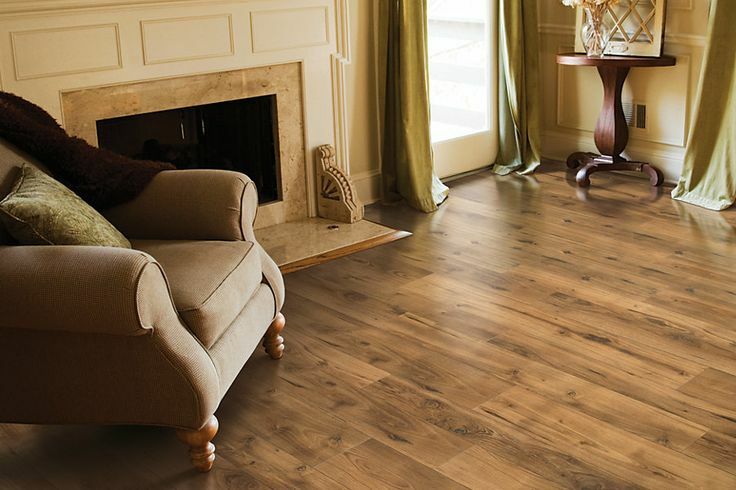 Winegar Flooring - Winegar & Sons Floorcovering has been in business since 1983. During that time they have seen anything and everything in the flooring world. Contact us today! Soft Enough for him now. Strong enough for him a few years down the road. Soft and stong. Browse carpet selections that meet your needs, match your style, and that will last and last. You Pick the Color, We Do the Rest! Do you enjoy always looking your best or feeling proud of your sense of style and fashion? 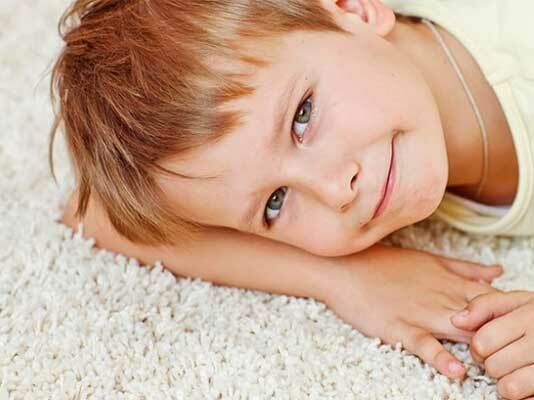 Then selecting your new carpet or flooring should be no different. At Winegar & Sons Floorcovering you will find numerous products that will fit your every need. 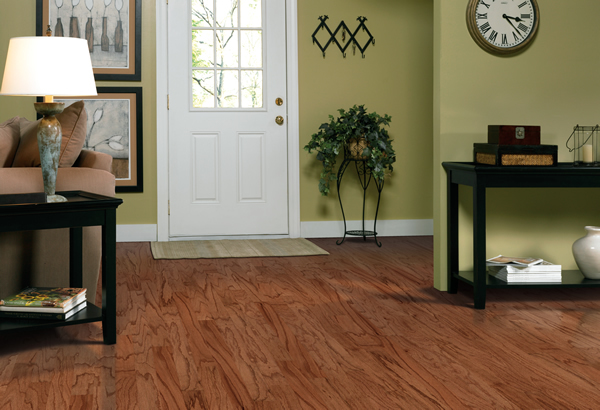 You will find a whole new world of products to choose from like beautiful hardwood floors, numerous carpet options, tile, vinyl and exciting innovations in laminate flooring. To see more click on our PRODUCT link to the side and view samples from our showroom. We have knowledgeable sales professionals, eager to make sure you get the right carpet. We provide excellent advice and quality while taking full responsibility for our efforts. Elegant design, unmatched durability, custom installation and a warranty. Call us today! Are you looking to add a touch of elegance to a room? Hundreds of tile options are available. Winegar & Sons Floorcovering has been in business since 1983. During that time they have seen anything and everything in the flooring world. That experience is the most valuable asset to the company. Copyright 2016 Winegar & Sons Flooring. Innovation by The Net.